Base notes of patchouli, musk, vanila and tonka bean. This opulent composition is deeply sweet while exuding timeless grace, perfumer Shyamala Masondieu balanced each level of this offering development exquisitely. Osmanthus lends a delicately floral apricot aura to the opening, flanked by cinnamon, to add warm woodiness, and honey oozing heavy and golden. It trots steadily to the gate, puffing hot breath from its nostrils, as it shakes it silky mane. A resinous lover’s paradise awaits in Oajan’s heart of labdanum fused with amber and benzoin, then brushed and rubbed down with davana. The dark booziness captures the fragrance’s strength and power, as the resins accent the powerful strides when the scent is truly airborne while in full gallop. 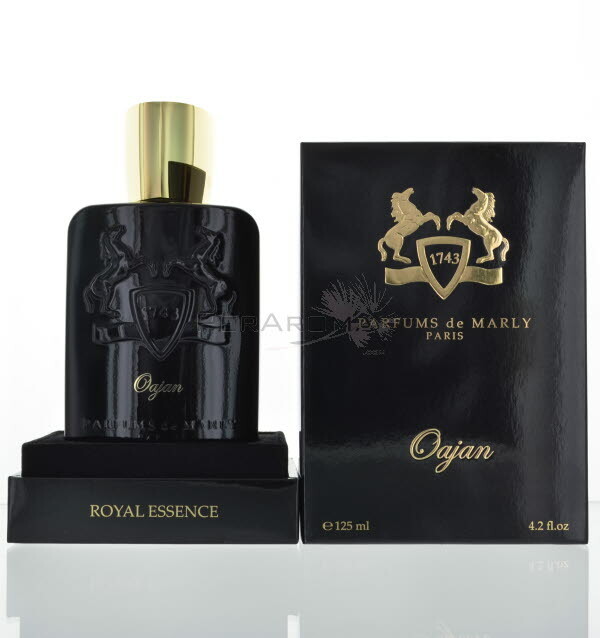 The gourmand-tinged, very eastern dry down shows more of the Persian influence on the breed, while maintaining its intrinsic beauty and Arabian heritage with a delicate touch of oud. This leapt across the finish line in a cloud of crumbly resin dust and spiced musk. Sillage: is great and Longevity: is excellent! This Oriental gourmand delicacy is the the same vain as glazed almonds, marzipan or amaretto, reminiscent of such delectable delicacies! This one is a MUST for any fragrance lover and a fan of the modern gourmand genre! website and keep checking for new tips. You should participate in a contest for one of the finest websites on the web.